Rescue is heartwarming when we save a dog like Hank. Relinquished to a Kansas shelter because his family could no longer care for him, Hank was an 8-year-old dog who loved everyone. His health was not good, and the shelter deemed him “unadoptable”. 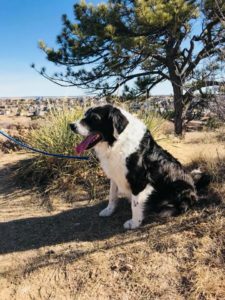 Mountain Pet Rescue decided that despite being a senior dog with health issues, Hank deserved another shot at life! 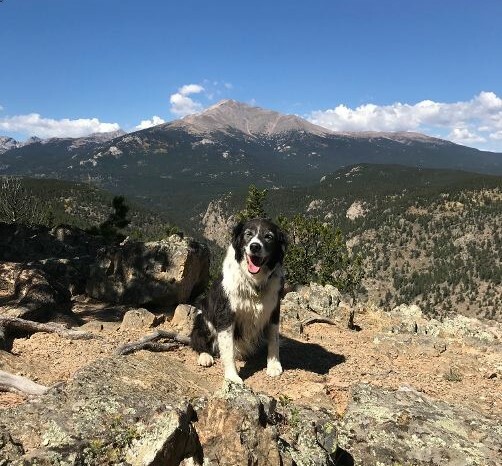 One of Mountain Pet Rescue’s fabulous foster families took Hank in and, with the help of one of our partner vets, realized that in addition to some operable tumors, Hank was diabetic. 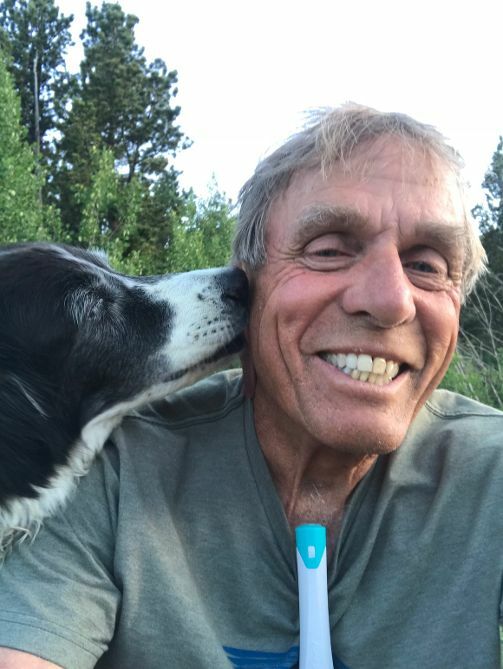 With his blood sugar under control and an awesome forever dad, Hank is now enjoying life as a mountain dog. 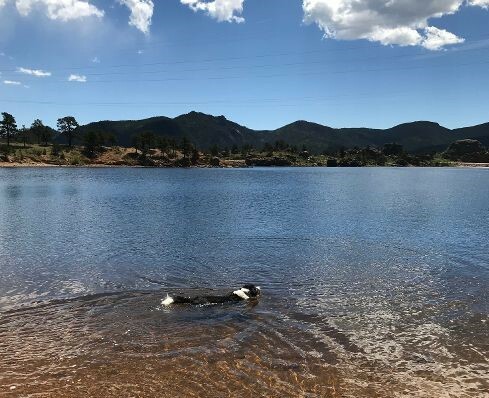 He enjoys hikes and swimming, and anything that includes being with his dad. 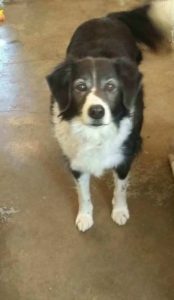 A senior dog with health issues that no one wanted? Yes, This is Rescue! © 2017 Mountain Pet Rescue. All Rights Reserved.